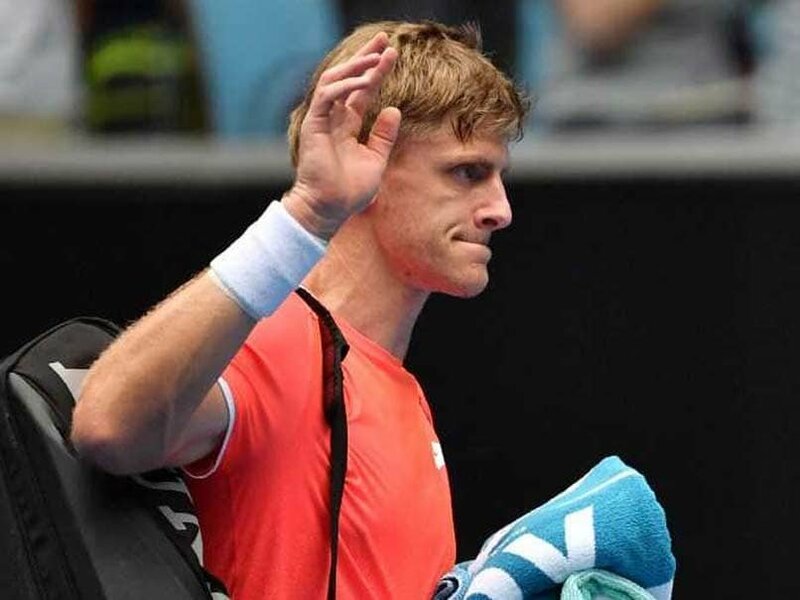 The World Number 5, Kevin Anderson withdrew from the American tournament, the New York Open. In the 2018 tennis season, he gave his career best performance. The 32-year-old, Anderson defeated Sam Querry in New York last year, clinched the ATP 250 title and broke into the top ten ATP rankings. His elbow injury on his right arm has compelled him to pull out from the tournament in the Big Apple city this year. 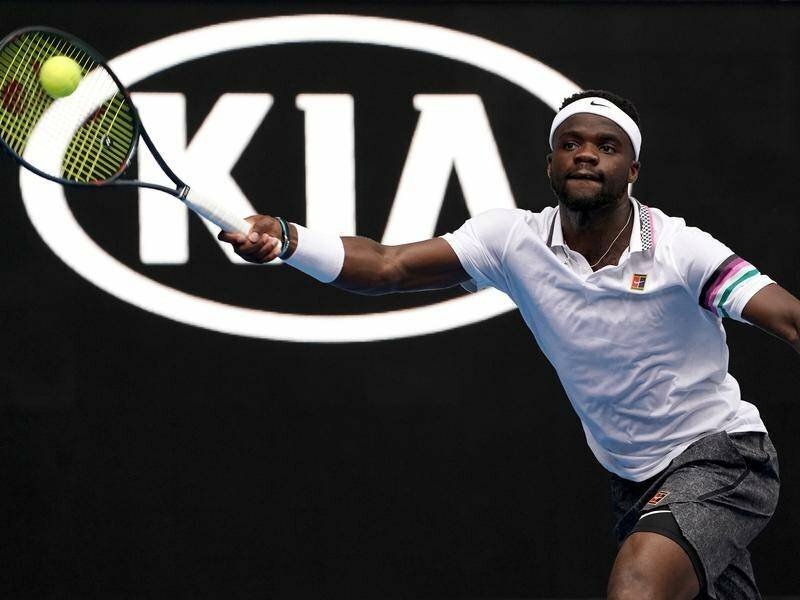 The South African skyscraper was excited to return for the American ATP tournament as he kick-started his illustrious 2018 season there. 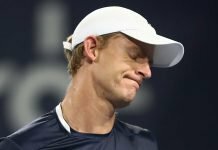 His withdrawal from the Long Island tournament, declares the American rangy tennis professional, John Isner as the highest-ranked player in the contest. 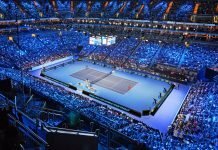 Anderson played a marathon semi-final against the World Number 9 Isner at the Wimbledon 2018 and the South American triumphed over him in more than six hours in the battle of the skyscrapers. 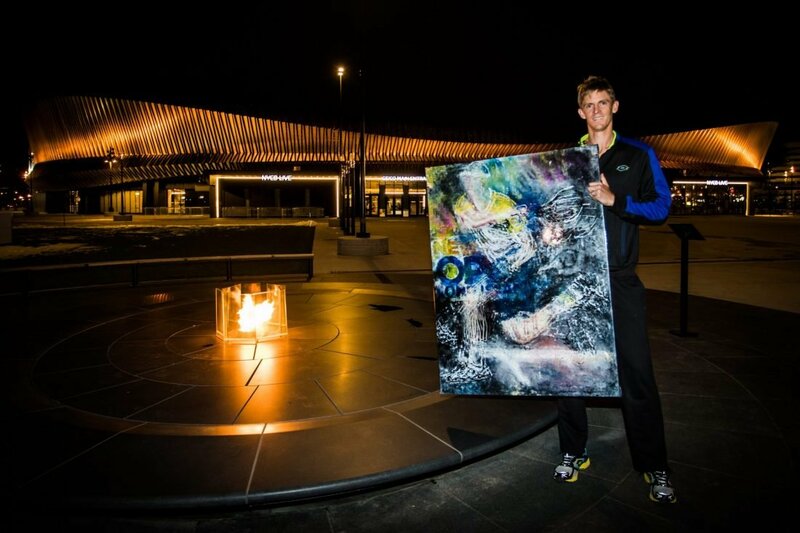 The 19-year-old Australian, Alex de Minaur has also pulled out from the Long Island tournament. His withdrawal moves the Slovakian Lukas Lacko into the main draw who will be competing in the New York’s ATP 250 event from the first time. The New York Open will take place from February 11-17.